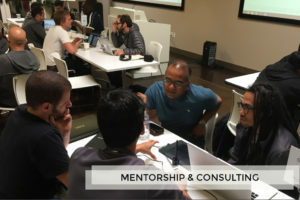 BayBrazil events provide exclusive information, discussions, interviews and insights for in-depth understanding of the Brazilian-American tech & entrepreneurial ecosystems. Through our events and special programs, we’ve been facilitating new opportunities, partnerships, connections among over eight thousand entrepreneurs, investors, academics, business leaders and government representatives. 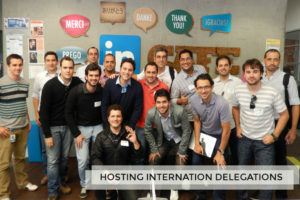 We inform, engage & foster interaction among professionals interested in Brazil & Silicon Valley. 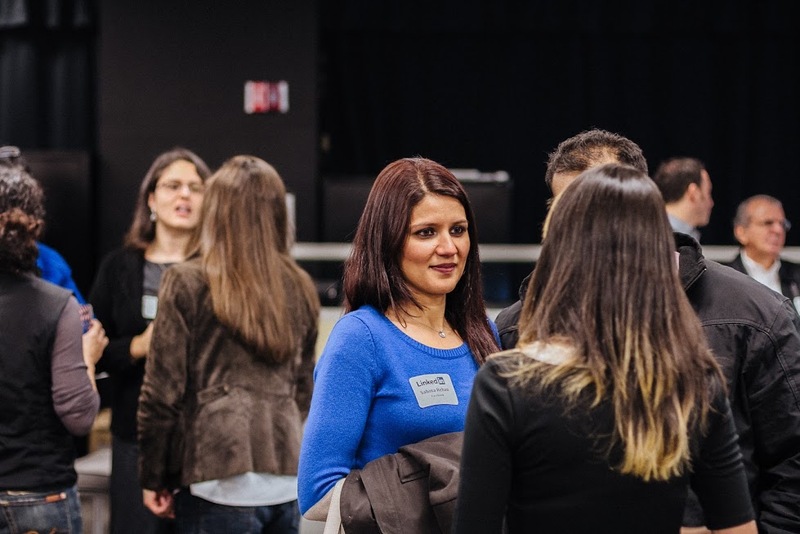 If you are not a member yet, join us today and get connected!